If you’re planting Pansies in Jo’burg this is pretty much the last week to do it without them developing too late. Ideally seeds should have been planted in the last week of Feb. 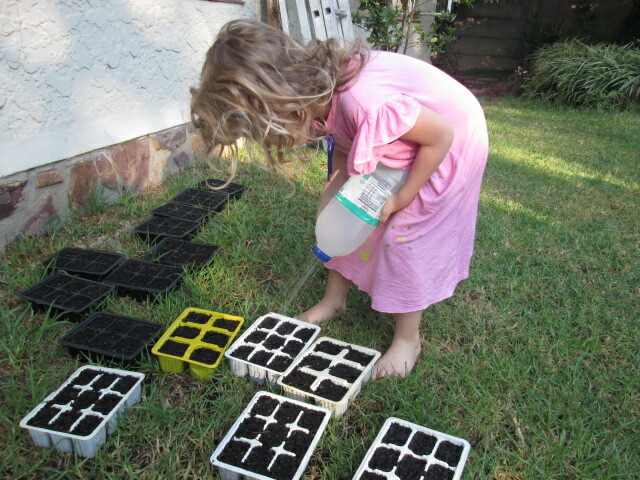 The children love being involved with gardening activities. 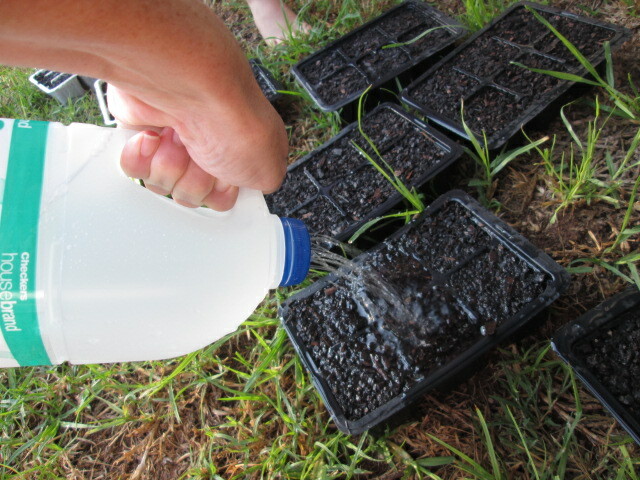 Once the seeds are planted they need daily watering. Perfect timing, this week when looking at another craft idea on Pintrest, I stumbled across this stroke of genius, a watering can made from a used milk bottle.